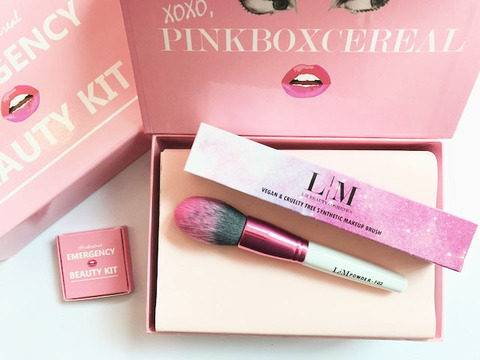 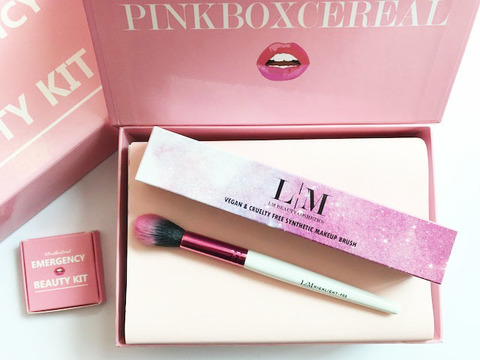 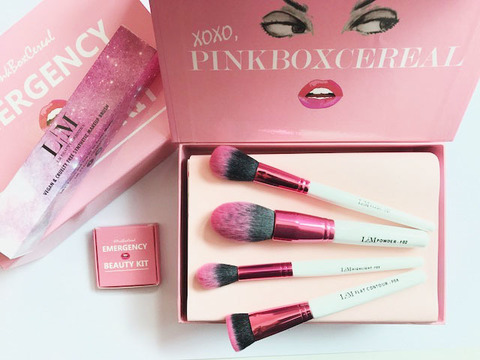 Founded by a local makeup enthusiast, LM Beauty Cosmetics is created to improve the market of affordable makeup brushes. 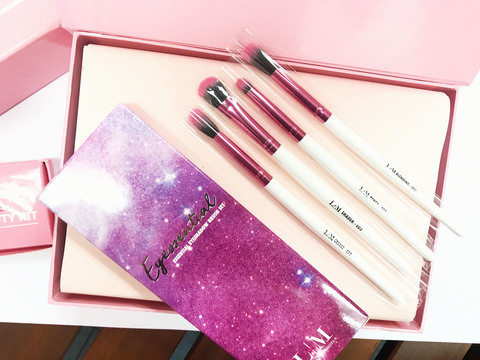 Makeup brushes is not cheap and often perishable, this is where Liyana Malik (the founder) found the opportunity to fill the gap by providing high quality makeup brushes at an affordable price. 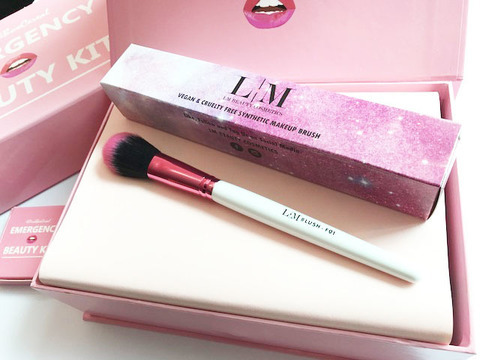 LM makeup brushes is soft, glamorous & efficient when applying makeup!